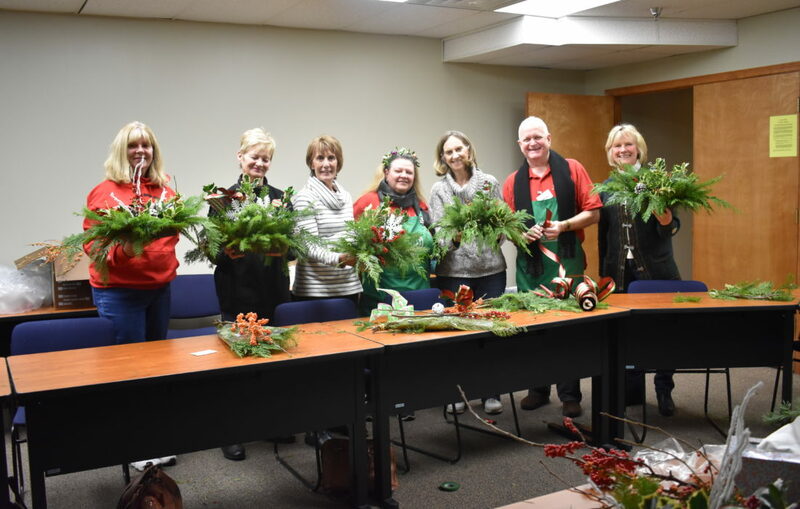 Welcome to DuPage County Farm Bureau! 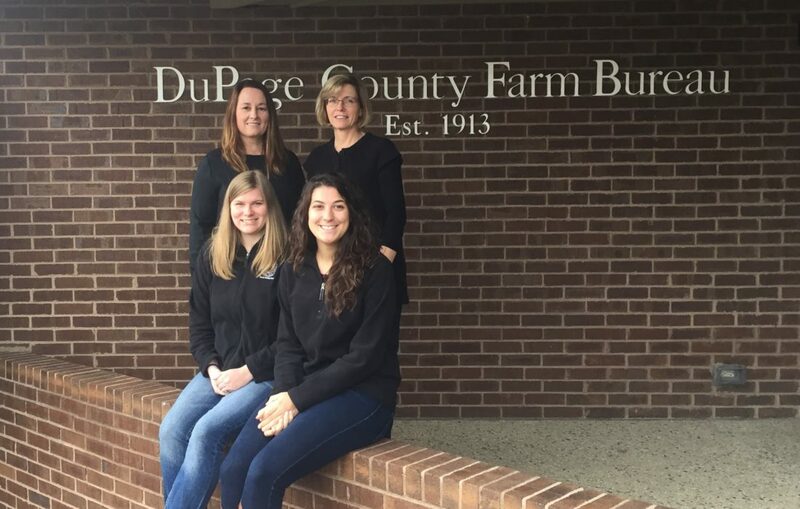 DuPage County Farm Bureau is a 501(c)(5), not-for-profit, individual membership association through which farm people can work together and cooperate with others to strengthen agriculture’s role and influence as a vital part of a strong, prosperous economy in a free America. 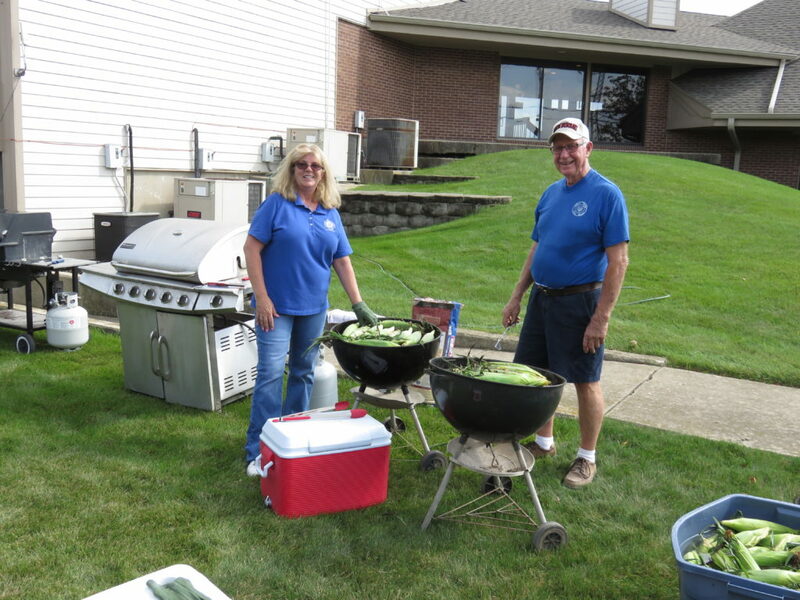 The organization was established in DuPage County, Illinois in 1913, and is one of the oldest, local, agricultural associations of its kind in the United States. 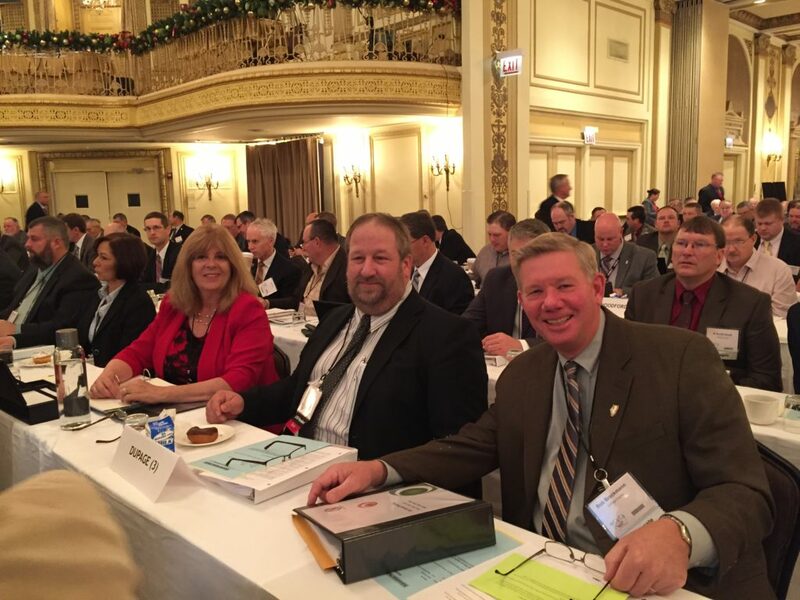 DuPage County Farm Bureau® members are also members of the Illinois Farm Bureau® which is a member of the American Farm Bureau Federation®. 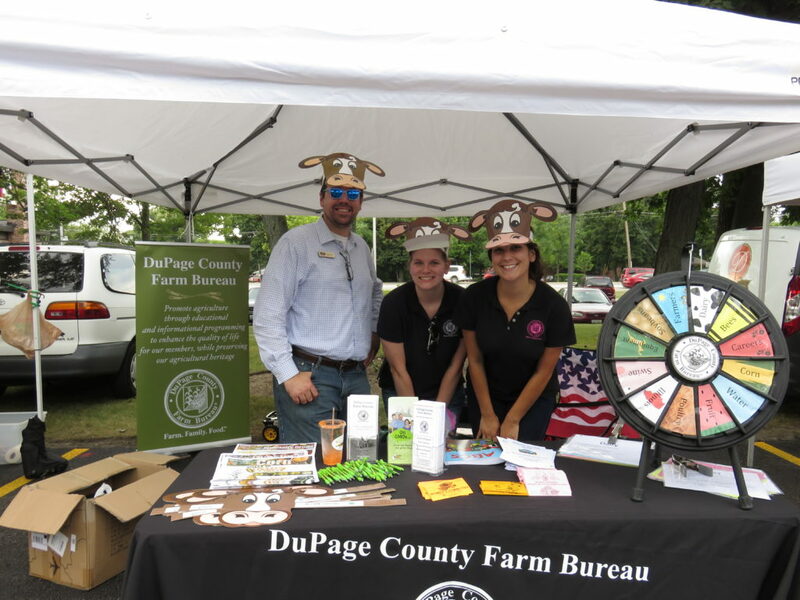 DuPage County Farm Bureau programs and services are available only to Farm Bureau members within DuPage County. 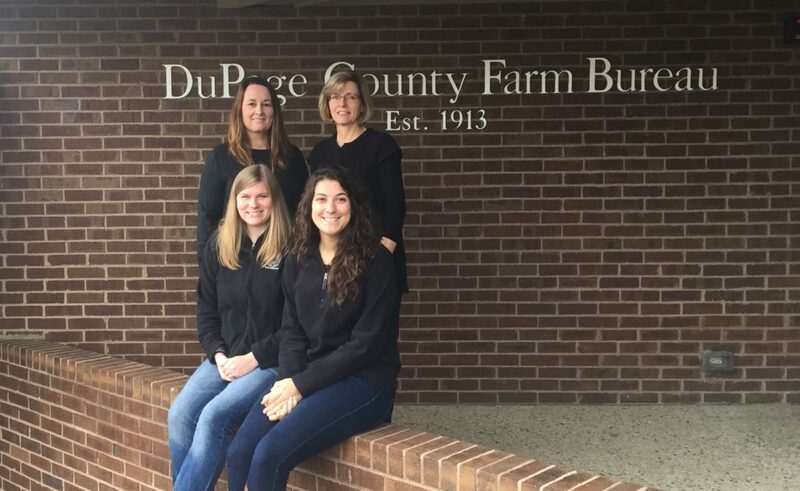 DuPage County Farm Bureau is made up of approximately 15,000 members, both “Associate”, “Regular”, and “Professional”. Associate members are non-farming members while Regular members are farming related. 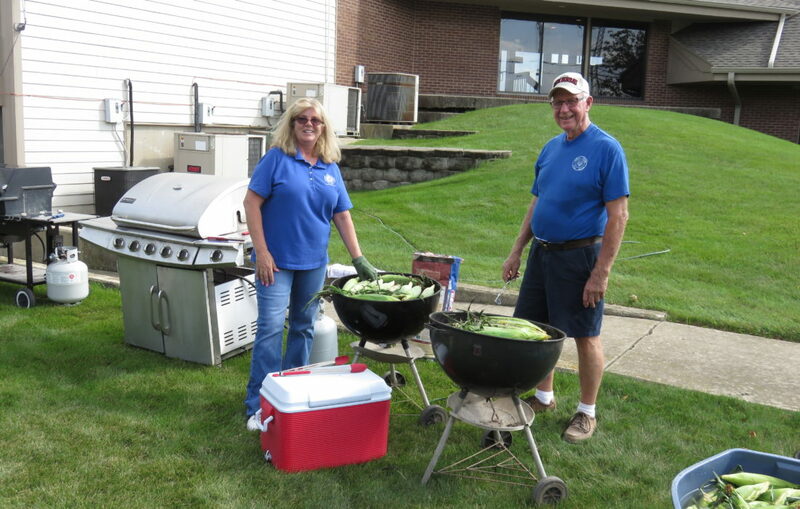 Professional Members work in a business related to the agriculture industry. 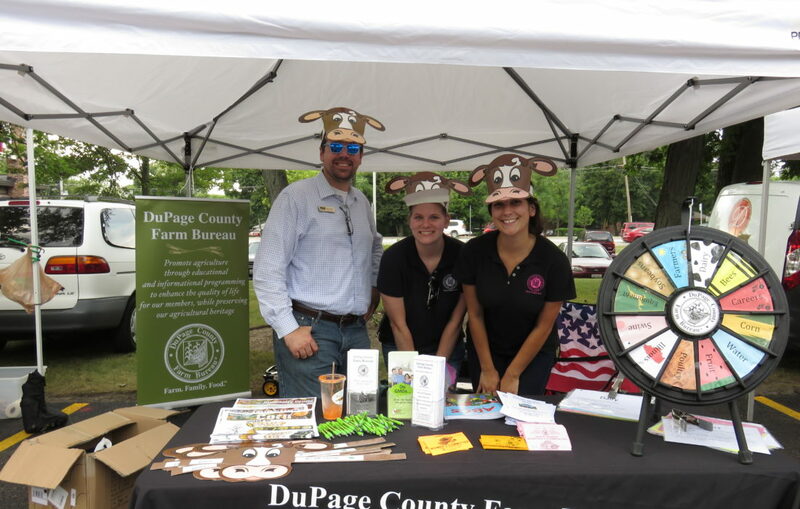 All memberships enjoy the full range of benefits offered by the DuPage County Farm Bureau and the Illinois Farm Bureau. 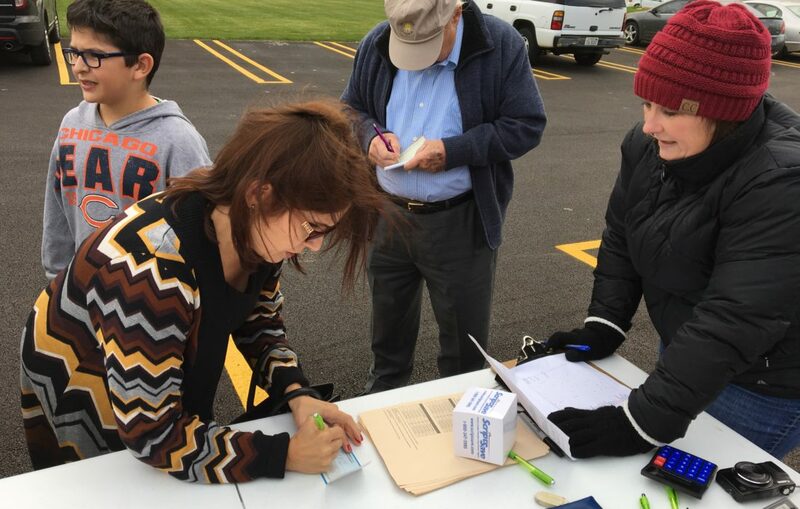 Members pay annual dues with rates based on their classification. You can join online by clicking the “Join/Renew Here” tab at the top of this page. For more information about membership, please contact our office. 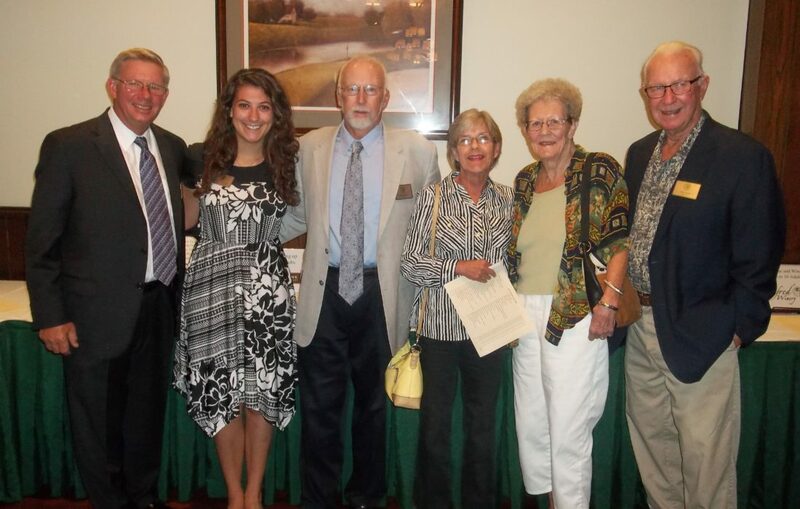 The DuPage County Farm Bureau was formed in 1913 to serve and represent area farmers. 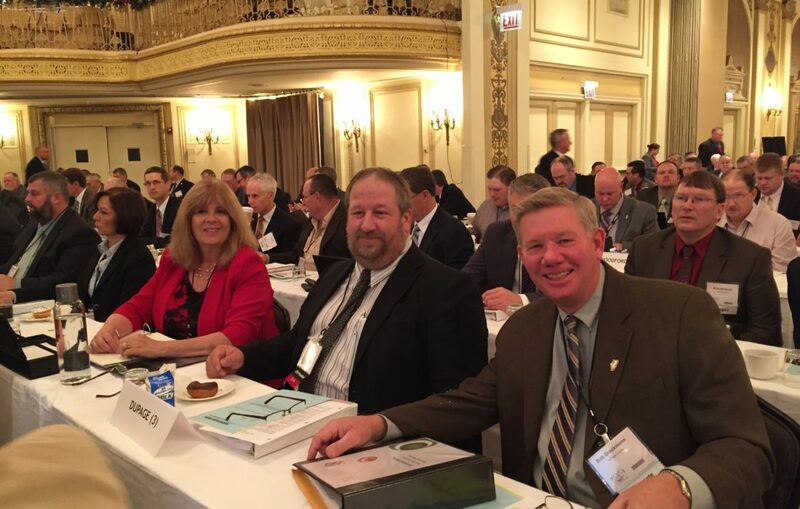 Today it continues to be the leading “Voice of Agriculture” along with the Illinois Farm Bureau and the American Farm Bureau Federation. 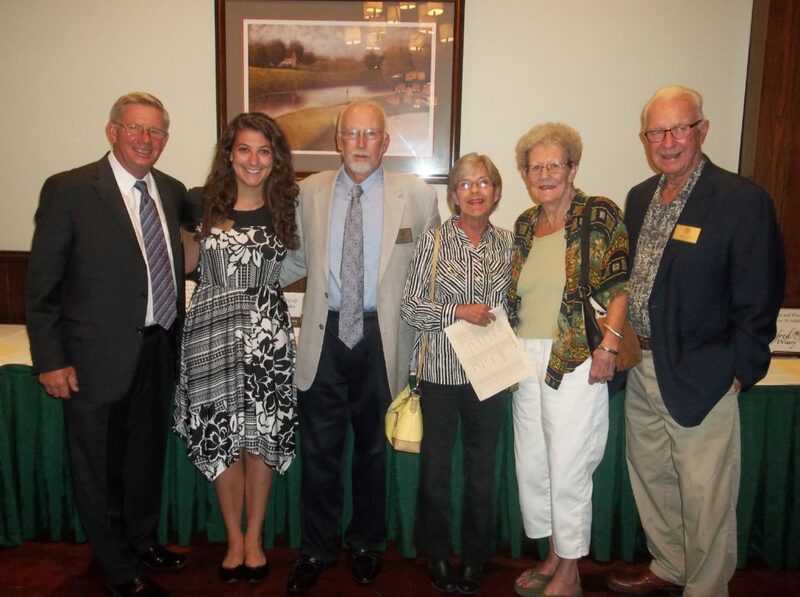 Over the years, our mission has evolved to include the education of consumers on agriculture. 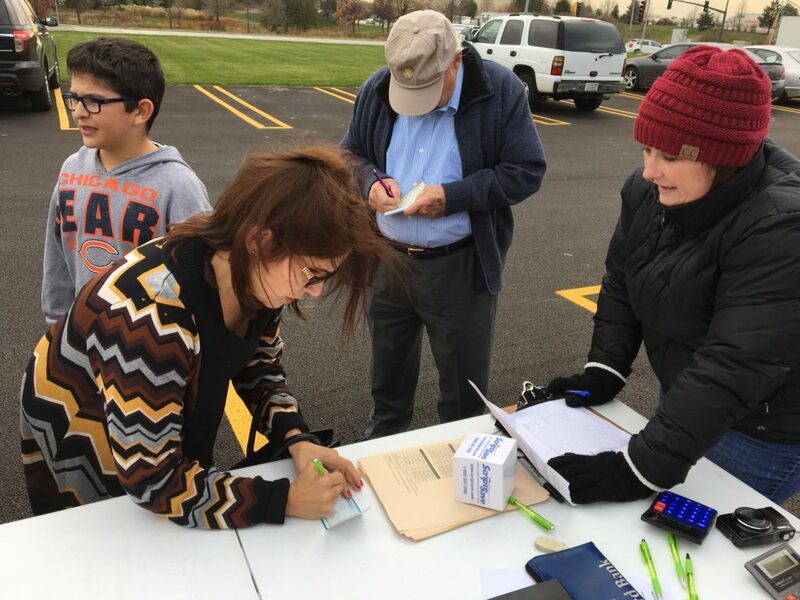 This ranges from teaching over 10,000 DuPage County students lessons on Ag to hosting educational outings. 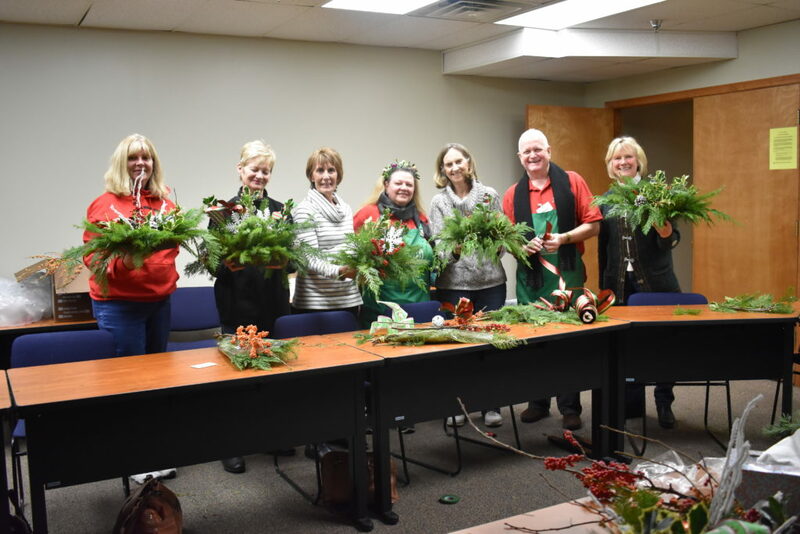 Some Farm Bureau services are directly related to farmers and farm owners who have a vested interest in the agricultural industry. Other services are directed toward improving the quality of life for both our Farmer and Urban Members.